Here at Mary Glasgow Magazines, we offer a range of exciting language-learning materials, including topical magazines and online resources. With the aim of boosting students’ language skills and grades, a subscription to the magazine provides five magazine issues a year as well as plenty of digital resources, including access to Language Lab. Language Lab is our new learning management system that allows teachers to assign language-based homework tasks via an easy-to-use online system. 1. 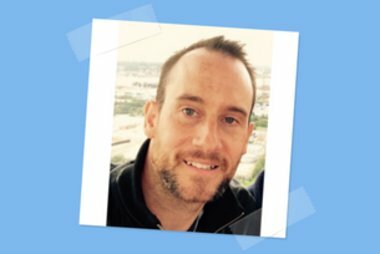 You can assign homework online! Through a few simple steps, teachers can create an online class and invite students to join. You can give them tasks to complete via learning units – and with all the homework in one place, you can monitor your students’ progress both in class and at home effectively and easily. Once students have completed a task, Language Lab has an automated marking system which helps you and your students measure their progress, as well as saving time on marking. 3. It improves language skills! You can assign learning units for students to complete at their own pace either at home or in class. You can preview each learning unit, and all of them are easily accessible, with the objective of extending your students’ comprehension, grammar and vocabulary skills. 4. New issue, new learning unit! Every magazine issue is accompanied by a brand new online learning unit, providing a large variety of tasks for students to work through. Everyone with a subscription to Mary Glasgow has free and unlimited access to Language Lab. Mary Glasgow Magazines aim to boost students’ language skills through innovative resources that engage young people, and Language Lab is no different. Teacher or student, Language Lab is an easy-to-use resource for developing language skills. Find out more about Language Lab here. 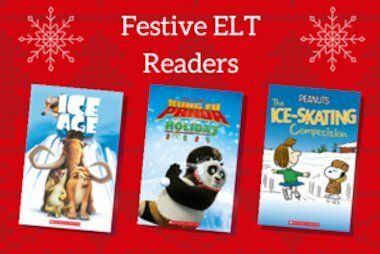 Our ELT Readers are a series of graded readers for English learners. Featuring best-loved stories and characters, they are a great way to inspire your students.